This chilling weather is coming to an end and all the famous pakistani brands are putting their stuff on sale. Some of the major brands are putting their hot selling items on sale. Pakistani people are going crazy over these sales. Grab your favourite outfits in much reduced prices now. Have a complete makeover of your wardrobe at a very reasonable price. Almirah is a very renowned brand when it comes to ready made clothing. End of season sale is still on the go. Grab you favourite outfits and give major fashion goals. Chinyere is among the most elegant and top notch brands of Pakistan. They have some very popular deals waiting for you. 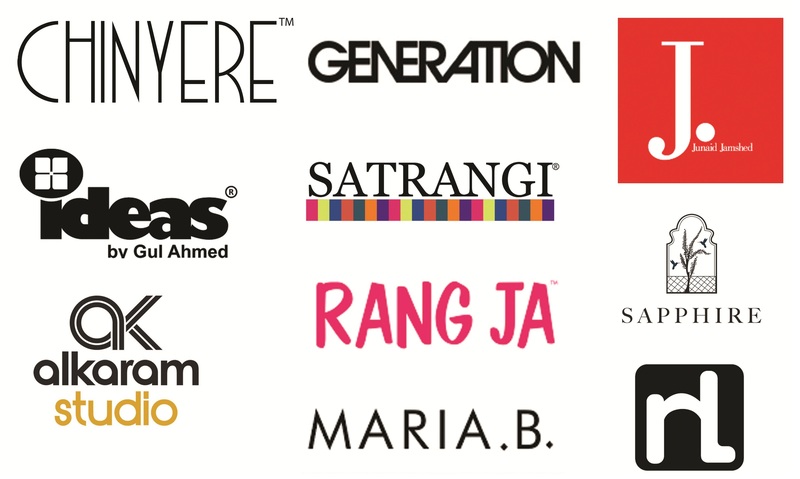 Bonanza satrangi is listed among the top brands of Pakistan. Their stitched as well as unstitched collection is very popular among women of all ages. 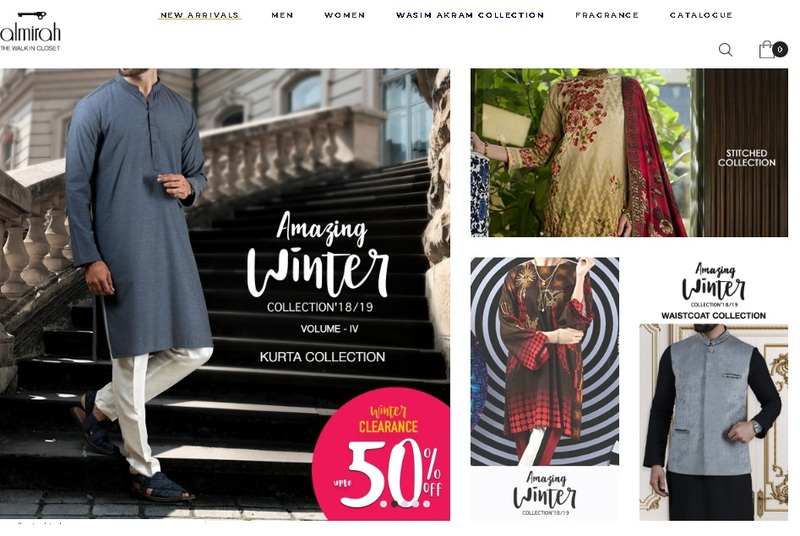 Khaadi has just announced their most awaited end of season sale . This calls out for a major shopping spree. Gulahmed is a very famous Pakistani brand. Their sale is on going. Their bedding and clothing are very famous among Pakistanis. Previous Post: What happened in Sahiwal, Pakistan? Is CTD guilty? Next Post: What’s going through an Asian/Pakistani Brides mind?